The question at the heart of this debate is whether paying small medical-only claims out of pocket is ever a good idea. The short answer, in most scenarios, is no. Home News Is Paying Small Work Comp Claims Out of Pocket Ever a Good Idea? Medical-only claims are an important factor in the experience modification rating process. 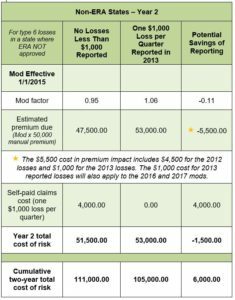 In many states, these claims, also known as injury or IJ code type 6 losses, are reduced by 70 percent for the mod calculation. 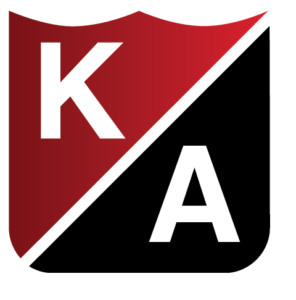 This reduction is known as the experience rating adjustment (ERA). The ERA was implemented in many states in the late 1990s as a way to encourage employers to report all losses, not just those involving lost-time claims. At that time, it was common for companies to pay, rather than report, their small claims in order to avoid having those claims count against the experience modification factor, or the mod. The National Council on Compensation Insurance (NCCI) and other stakeholders were interested in collecting all possible data for statistical and actuarial purposes, so the ERA was introduced. Self-payment of small claims is not legal in all states, and may be subject to fines or penalties. Specific rules are determined by state workers’ compensation statutes. For example, the Missouri Department of Insurance specifically suggests that employers take advantage of the state’s Employers Paid Medical Program to reduce the cost of their workers’ compensation average. It’s important to know the rules in your state. Employers paying small claims out of pocket may risk liability if those claims develop into something more costly. In 2014, Mike will save three points on his mod and $1,500 on his premium if he doesn’t report those small claims. 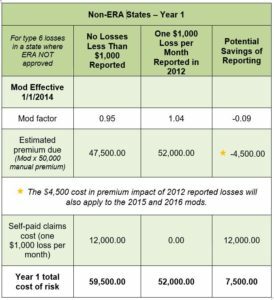 And, because those claims are not affecting his mod for two more years, he will save about $1,500 in 2015 and 2016, too. The bad news is that the self-paid claims costs add considerably—in this case, $12,000—to Mike’s Year 1 total cost of risk. In Year 2 of this scenario, imagine that Mike has instituted some safety improvements and the shop had just one small claim per quarter in 2013, for a total of $4,000 in type 6 losses. Also imagine that payroll and other itemized losses have stayed exactly the same, as well as rating values. If Mike is not reporting small losses, his mod and premium are the same as in 2014 (0.95 and $47,500). If he is reporting the small claims, then the new claims in 2013 drive his mod to 0.99—one more point than the 2014 mod. Cumulatively, the 2012 and 2013 small reported claims are responsible for four points, or approximately $2,000 in premiums. 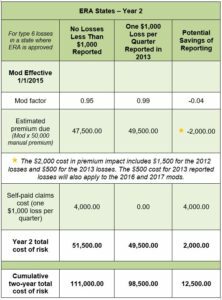 Because Mike’s self-paid claims costs are considerably lower in Year 2 ($4,000), the Year 2 total cost of risk differs only by $2,000 between reporting and not reporting losses. Still, Mike has a financial advantage to report claims, especially when considered over the cumulative two-year total cost of risk. If Mike were operating in a state that has not approved the ERA reduction, then the impact on the mod of small medical-only claims is certainly more significant, and it’s easier to see how the scales could tip in favor of not reporting. 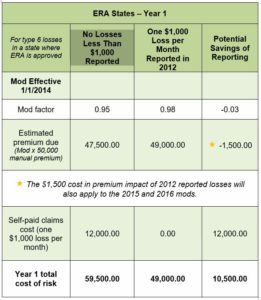 However, in this scenario, using all the same assumptions as before, the overall cumulative cost savings still favors reporting of claims. In states that have not implemented the ERA reduction, the total cost impact of paying workers’ compensation claims out of pocket requires especially close analysis. There are a myriad of reasons that ultimate costs could vary other than these two scenarios. However, in most scenarios, paying small claims out of pocket demands a detailed analysis that accounts for all associated costs, such as any fines and applicable medical fee schedules. In all cases, knowing your state rules is imperative. Refer to your state’s Department of Insurance or to the NCCI’s Unit Statistical Reporting Guidebook for more information. Claiming all losses results in better data—not just for the bureaus or insurance carriers, but also for you as an employer. And better data leads to more meaningful analysis opportunities. 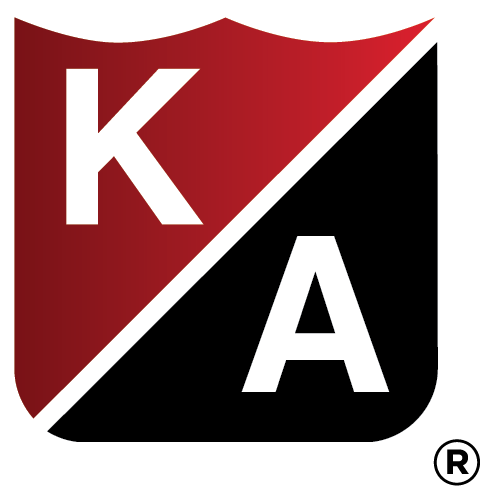 Work with your broker at Kraus-Anderson Insurance to analyze and act on your mod data. Getting the complete picture reveals all trends and will help you drive the most appropriate operational initiatives towards improvement.